This article is literally a year-ender post, written barely 2 hours before Year 2016 bade goodbye. So here goes our review of the year that was 2016. 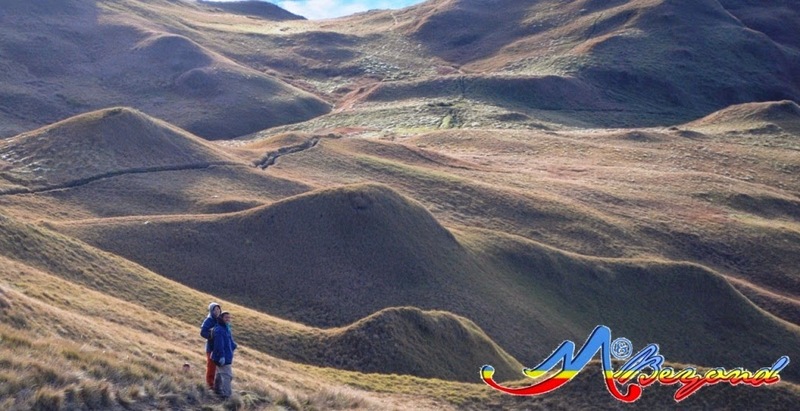 Our new year was surprised by a sad news from friends, co-mountaineers/rescuers alike, regarding the damage typhoon Nona has caused in the Infanta area. Without hesitation, we responded even it meant walking nearly 15 kilometers under the rain and cold wind. 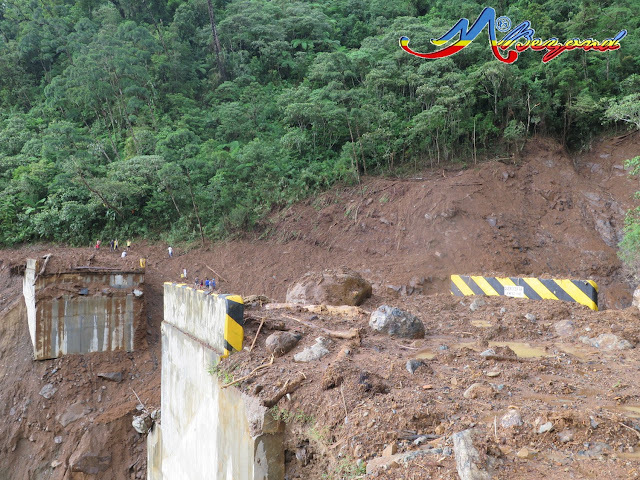 We passed several landslides, damaged houses and newly formed waterfalls along the road. The team helped set-up rope access to bring the relief goods to the affected areas in other side of the damaged bridge. 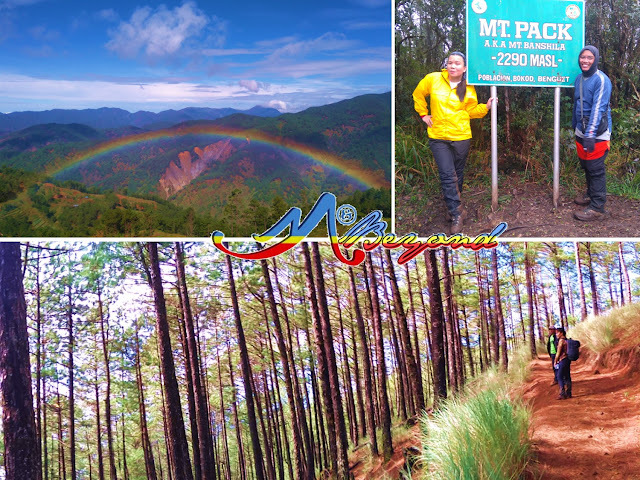 We celebrated the month of love with an amazing race trip to the Eastern Visayas with a Biliran-Southern Leyte-Leyte-Eastern Samar route. 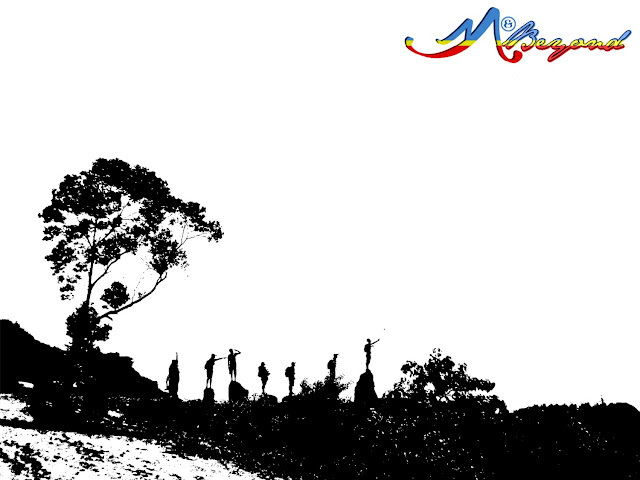 Yes, it was an arduous journey but the doting ambience of Caluwayan resort on the heart’s day was a startling compliment. March was welcomed by a short Mt. 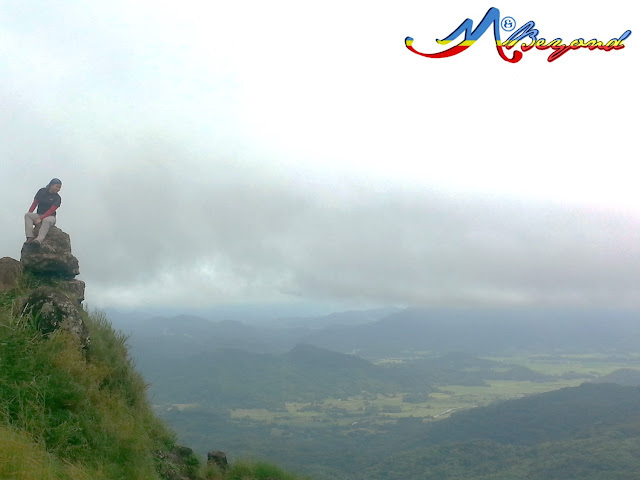 Balagbag climb with our eldest and the kiddos pre-summer spree goes on to Borawan in Padre Burgos. 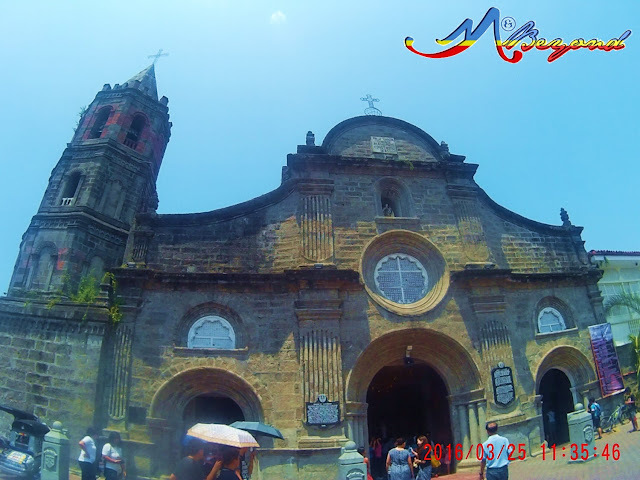 We concluded March with an observance of Holy Week through a Visita Iglesia in the churches of Bulacan. 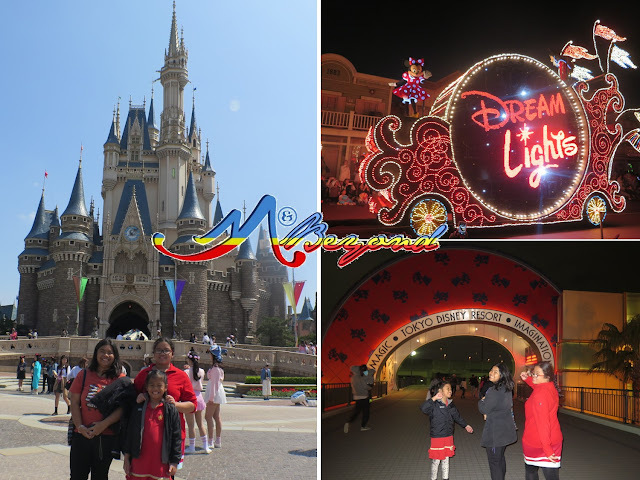 Disneyland’s “where dream come’s true” came to life with a Japan sakura trip. 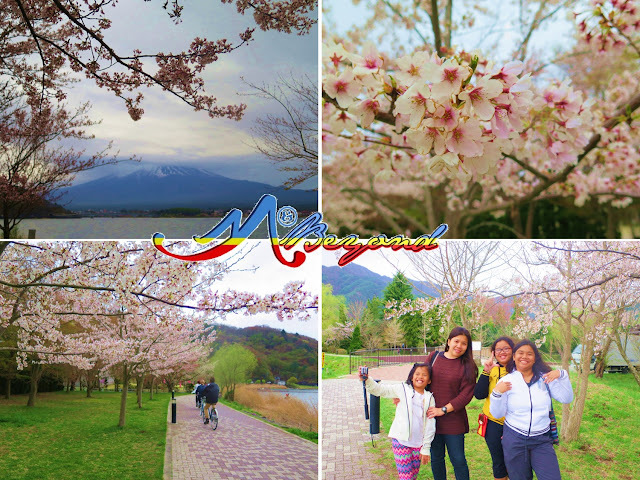 And the cherry blossom episode at Lake Kawaguchiko was made more beautiful with Mt. Fuji in the backdrop. 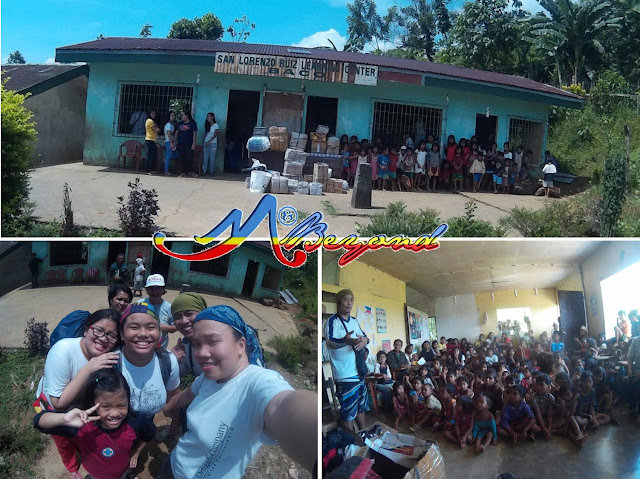 Back at home, we sailed to Mindoro for a Balik Eskwela outreach in Baco and Talipanan. 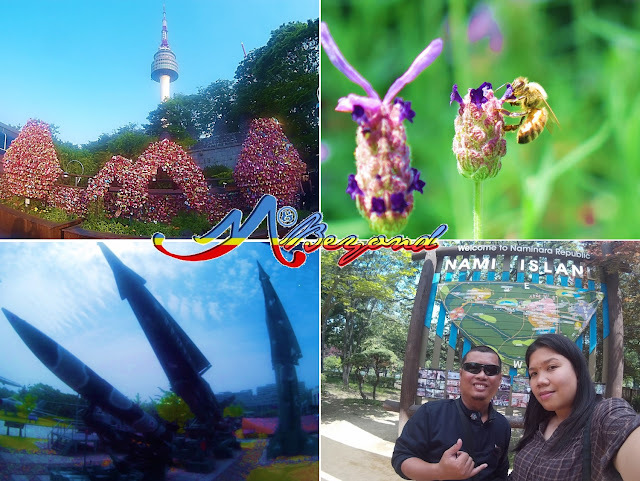 Before the spring season ends, we had another visit to Seoul. The butterfly in me jolted once more at the sight of variant flowers laid everywhere. 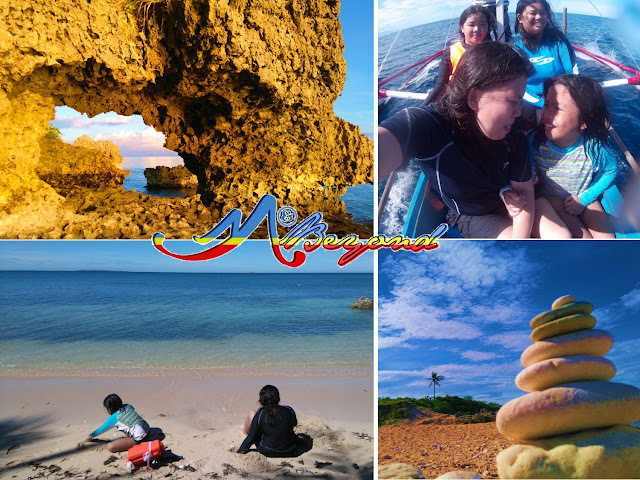 The kiddos summer break was concluded by a road trip to Pangasinan, to Balinmanok in Dasol and a caving adventure, well, just almost. 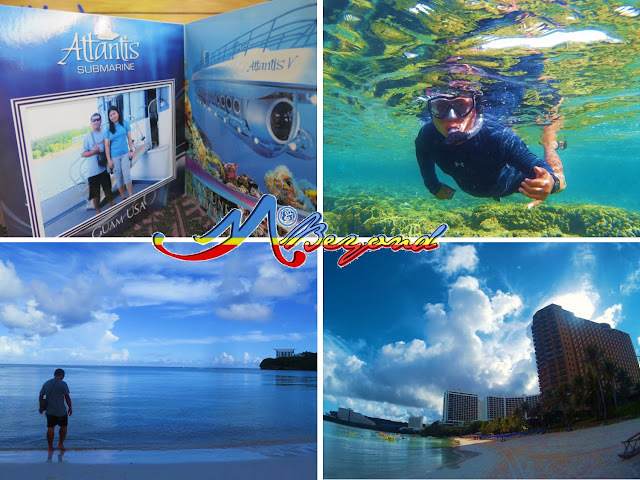 As Dalai Lama quoted, “Once a year, go someplace you’ve never been before.” We fluttered to the east with a 4-day Guam escapade. Speechless indeed of how pretty this small pacific paradise. 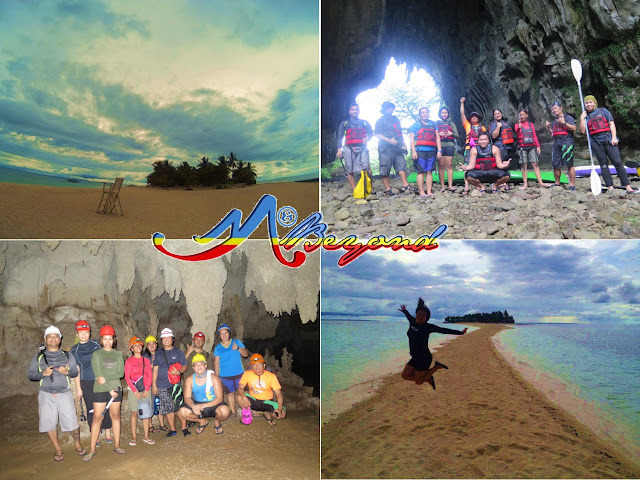 In September, the Eastern Visayas region was revisited with the gang; the Kalanggaman Island and Sohoton Cave as our main jaunt. 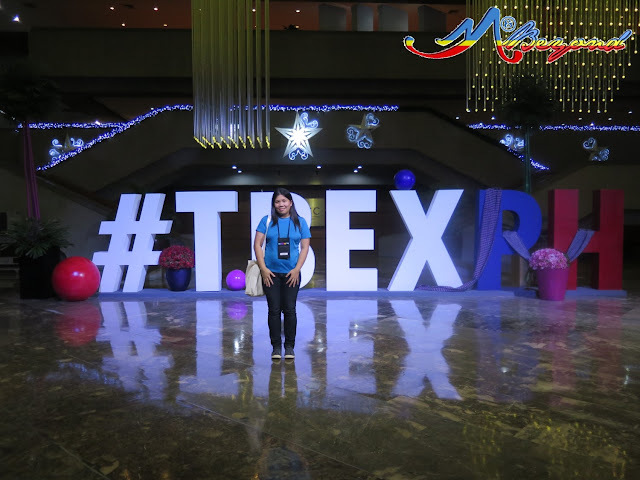 The Travel Blogger Expo (TBEX) in Manila experience was beyond words. Meeting co-bloggers/travelers and learning from them is truly priceless. Hope to join another TBEX soon. 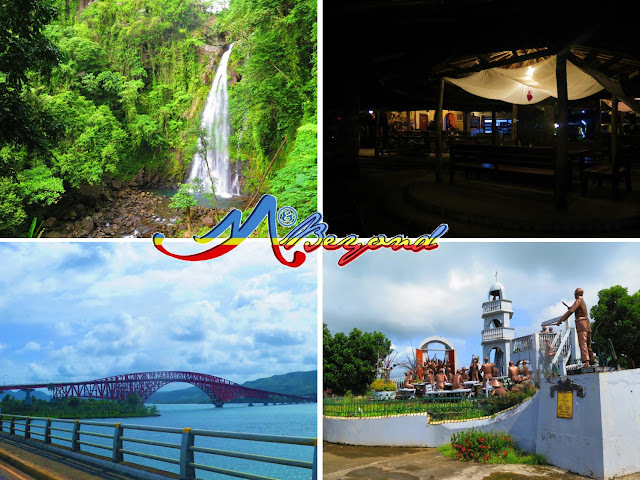 Before October ended, we’ve completed all Bicol provinces with a journey to Catanduanes; a short but sweet escape. 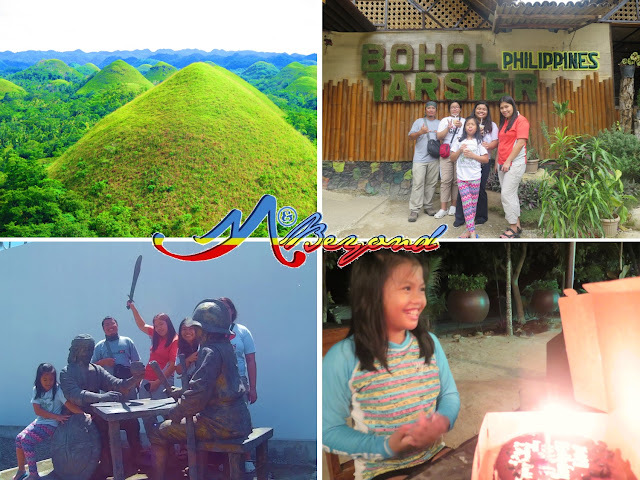 My youngest wish of a birthday trip was granted with a Bohol family trip. Her 2nd consecutive birthday away from home. Let’s see next year what her wishes be. I set a record in November with 4 different hikes; all day hikes. 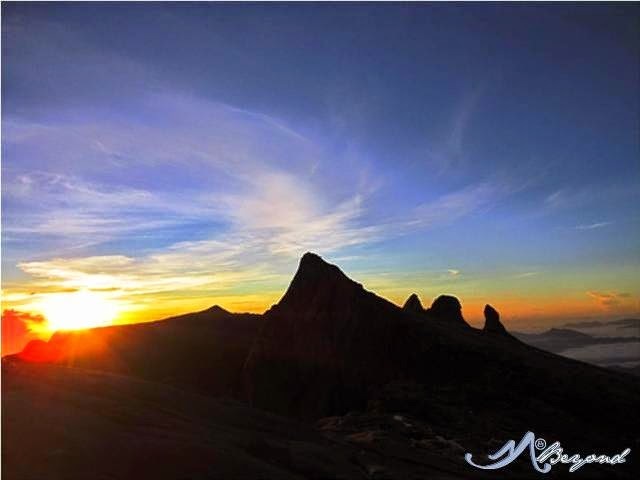 It was also in this period that I had 3 hikes in a week; summited 4 mountains and chased 9 waterfalls. A December short-planned Mt. Purgatory traverse climb concluded our 2016 adventures; a long hike I failed to reckon. Must be the reason of those day hikes this past days which made this trek bearable. This Year 2016, the kids were more involved in our travels. I’m happy that this early, they’re exposed to a bigger world, an actual one. Let’s see what Year 2017 awaits. 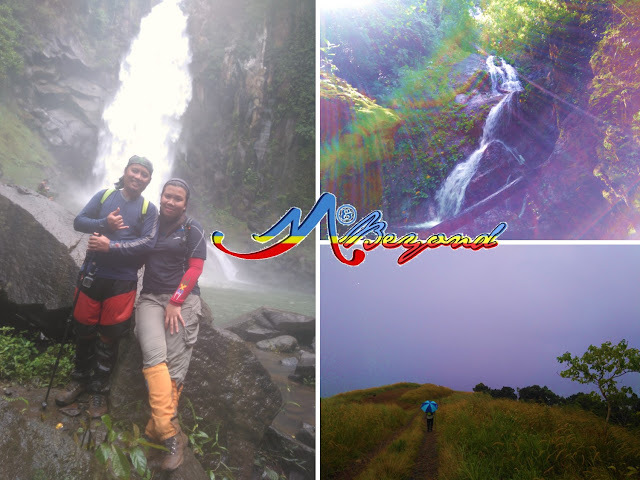 hosted by Mervs of PinoyAdventurista.